in ready Stock..You can order for sample also. It is a great anti-inflammatory product and useful for arthritis. Besides flavoring food, to purify the blood and skin conditions remedy is probably the most common use of turmeric in Ayurveda. 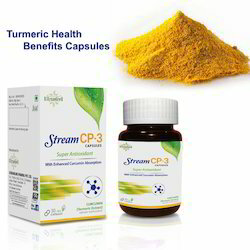 Curcumin Capsules Contains 500mg of Turmeric Curcumin extract per capsule. 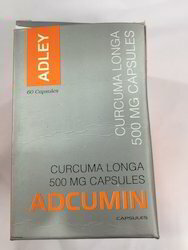 500mg capsules - 99% Curcumin and 1% Piperine.